EG Funds Management (EG), one of Australia’s leading non-core real estate fund managers, has settled its second joint venture with Japan’s largest home builder, Daiwa House Group, its Australian subsidiary Cosmos Australia and another home building giant in Japan, Sumitomo Forestry. The joint venture sees Daiwa House Group and their partners acquire a 75 per cent share of EG’s Drummoyne development site for $33 million. The gross realisation value of the project is estimated to be in excess of $160 million. 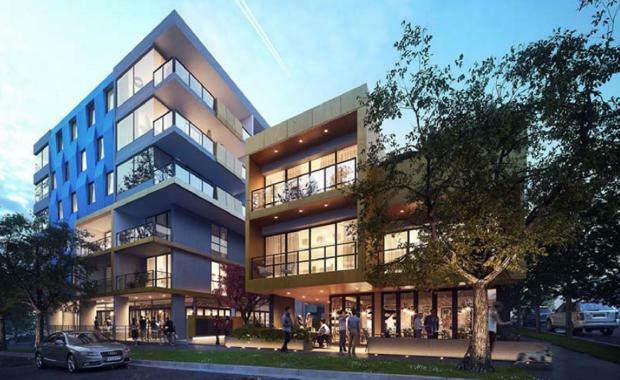 The development is located at 48 Formosa St, Drummoyne, with a proposed scheme of 164 residential apartments, 15 retail spaces and 314 basement car parking spaces. The mixed-use retail building has a gross floor area of 15,850sqm. “The site is ripe to produce an exceptional development. It’s the perfect blend of access to the city, the harbor foreshore and burgeoning local community, without the price tag,” said EG Development Director Grant Flannigan. In 2014, EG entered into a joint venture with Daiwa House Group and their partners and have worked with them on the delivery of another development at the Flour Mill of Summer Hill. The first and second stages of the development have already been released for residential sales and have both sold out.